This position would be ideal for a talented Test Analyst that feels ready to step up into a lead positon. This is a newly created positon within a high performing Technical Delivery Team. 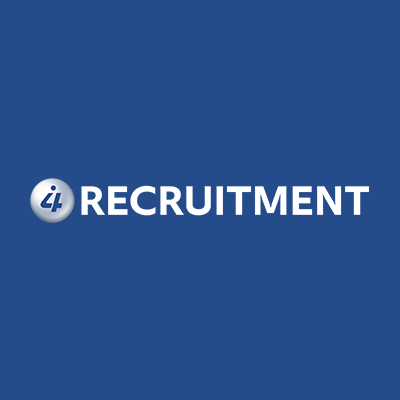 The ideal candidate will be an experienced Test Analyst with strong skills and experience in test automation framework to join one most innovative businesses on Norwich.